Our staff of administrators, therapists, counselors and academic professionals have years of experience working with troubled teens. Their backgrounds range from social work, teen counseling, and child care administration to behavioral modification therapy, family therapy, and Equine Assisted Psychotherapy. Constant communication and collaboration amongst staff members allow us to contribute our unique perspective and expertise to your son’s stay at Resolution Ranch. 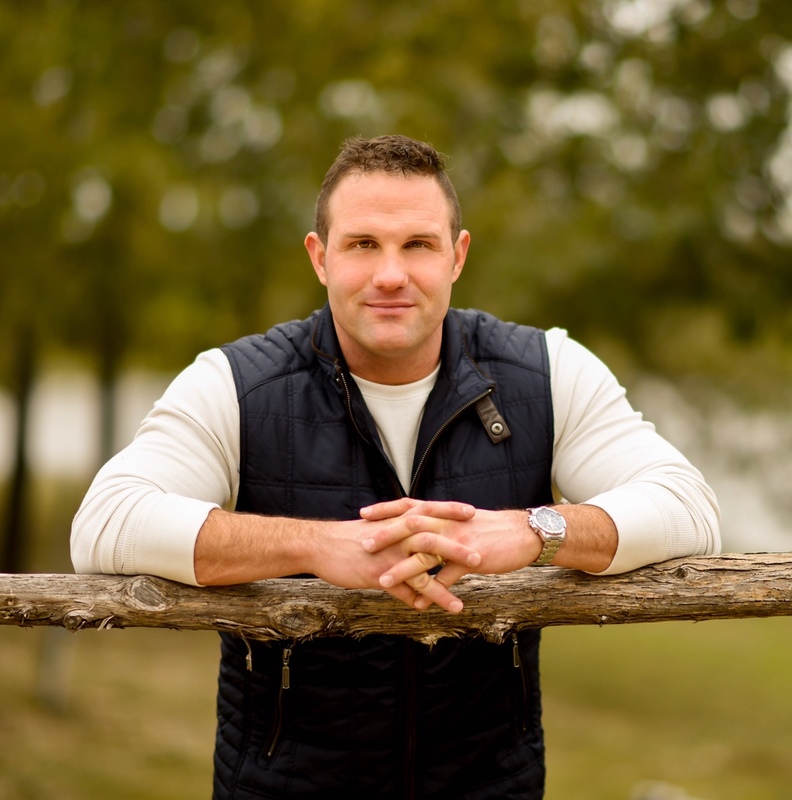 Former NFL player Scott McGarrahan founded Resolution Ranch in March of 2004 with the goal of helping teen boys grow and address their problems in a positive, nurturing environment. Neal Staab is a licensed child-care administrator with thirteen years of experience in residential care. He is a certified instructor and member of The International Association of Non-Violent Crisis Intervention Certified Instructors. Kara joined the Resolution Ranch team in May 2017. She received her M.Ed. in Human Development Counseling from Vanderbilt University. Chris is in charge of the treatment team and intake assessment coordination for all residents. Prior to coming to Resolution Ranch, Chris worked as a therapist and case manager at a group home for boys with severe emotional and behavioral issues. Lisa heads the Equine Therapy at Resolution Ranch. Lisa earned a BA degree from the University of Oklahoma in Education, with a focus on Psychology, and is state certified to teach regular Education as well as Special Education. She has over 10 years of experience teaching experience specializing in behaviorally challenged youth. Lisa also has special certifications in Autism and Mild to Moderate Disabilities. Corey joined the Resolution Ranch team in October 2018. Corey received his Master of Arts in Professional Counseling from Liberty University and also holds a Master in Ministry from Clarks Summit University. 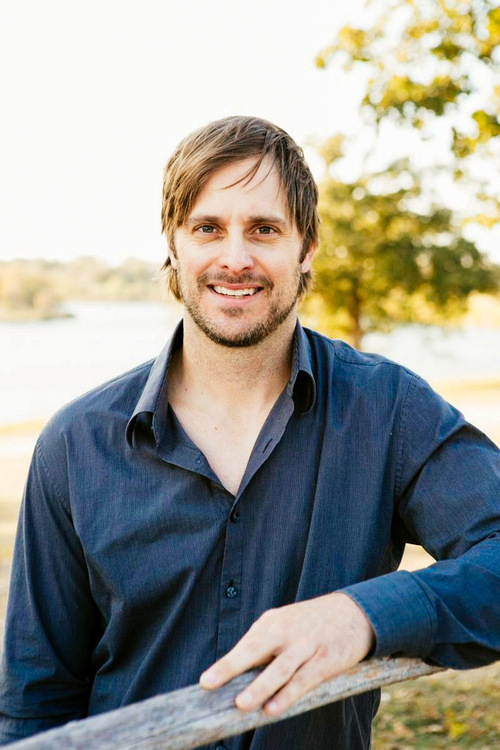 Corey has worked as a youth pastor, chaplain, and behavioral therapist (RBT) prior to working at Resolution Ranch. Corey is originally from Indiana. Robert graduated from Texas A&M University with a major in Physics. He has his Masters in Chemistry from Texas A&M. Robert was born in Midwest City Oklahoma. Carla has been with Resolution Ranch since 2005. She graduated from Sam Houston State University in 1982 with a Bachelor of Science degree in Criminology and Corrections and received her master's in Counseling Psychology at Tarleton State University in 2005.